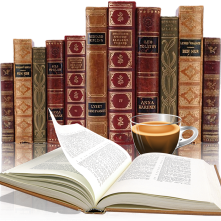 For any audio read it is the reader that can make or break a book. The reader of A Song for Bellafortuna was Bob Neufeld and this was my first experience listening to him. He did a great job, being a mostly male dominated cast it only stands to reason that a male should narraten he had the old Italian accent that just breathed life into this book. 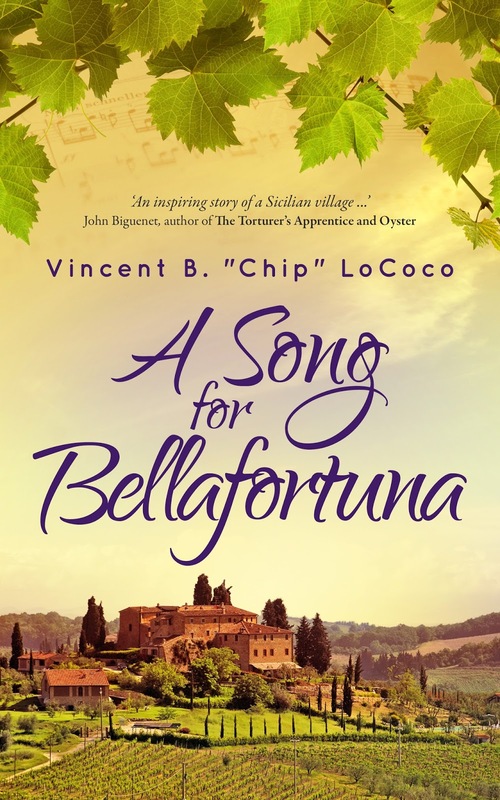 The story itself I enjoyed, Giuseppe is a likeable character and it wasn't hard to feel his passion for Bellafortuna and his desire to correct a wrong commited so many years ago. He was sensitive to the plight of others and willing to stand up for what he believed in. The authors writing style had me visualizing the country side and way of life, thinking this would be a great place to visit. Even with audio books I still love the authors notes and missed that here. It would have been nice to hear about the motivations for writing this book and what was fact and what wasn't. All in all a nice audio read coming in at 8 1/2 hours it isn't long, in fact I would have liked for it to continue a little longer just to find out what happened to some of the characters. Award winning and bestselling author, Vincent B. “Chip” LoCoco, lives in New Orleans. 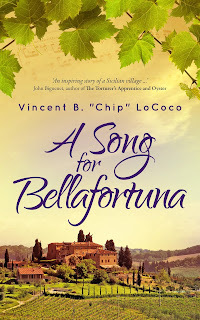 His first novel, Tempesta’s Dream – A Story of Love, Friendship and Opera, became an Amazon bestselling novel and was awarded the 2014 Pinnacle Achievement Award in Historical Fiction. Amazon also has named his book as a Top Rated Novel in Italian Historical Fiction. Visit him at www.vincentlococo.com, or follow him on Facebook, Twitter, and Goodreads.